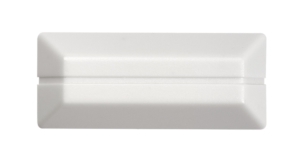 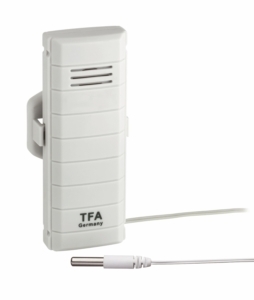 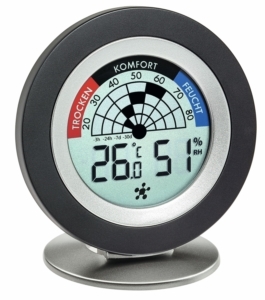 This WeatherHub transmitter provides you with the temperature and humidity indoors or outdoors with great reliability. 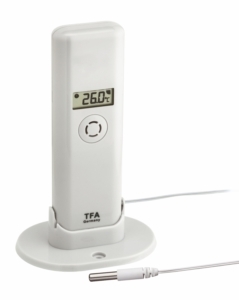 In addition, the professional cable sensor allows you to monitor the temperature in cooling unit and air conditioning units or in liquids with the integrated professional cable sensor. 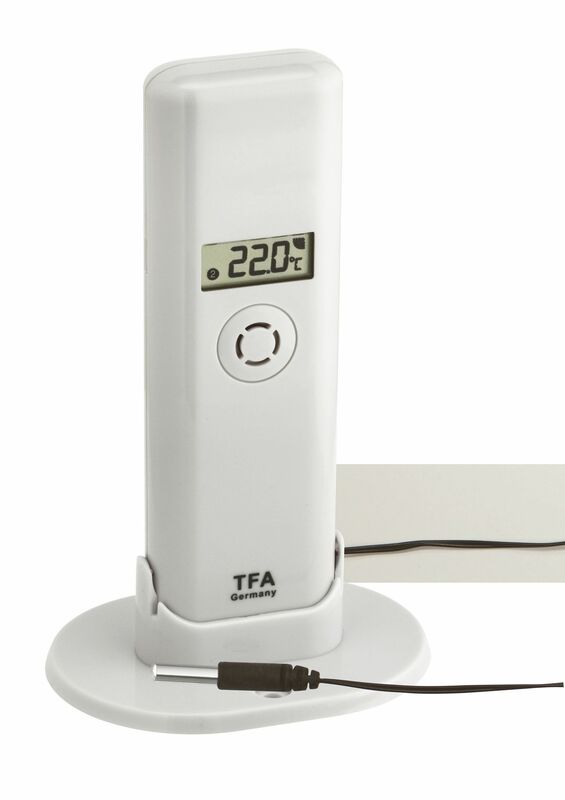 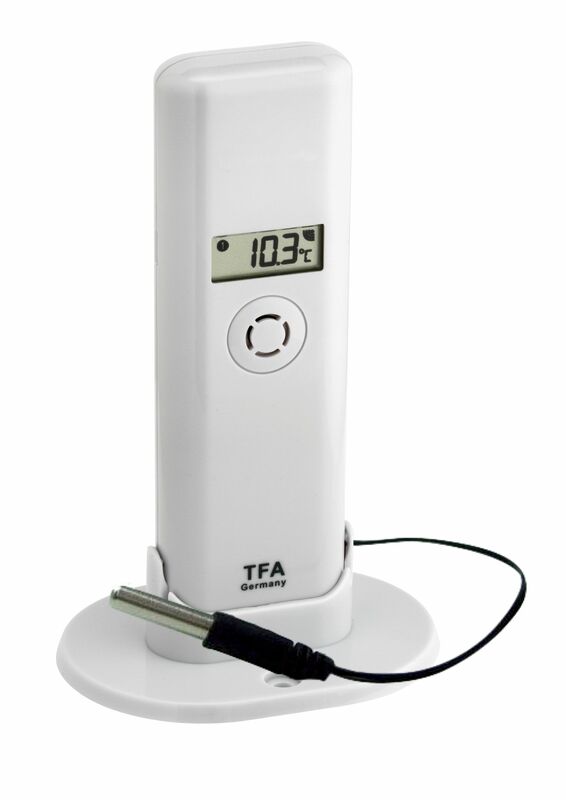 The device has many useful PRO features and t’is compatible with the WEATHERHUB OBSERVER system for professional temperature and humidity monitoring and documentation. 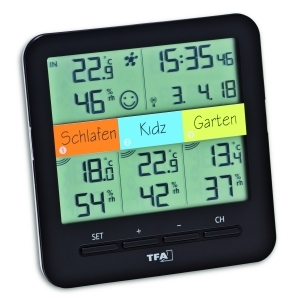 On the WEATHERHUB OBSERVER platform www.wh-observer.de, the measured values can also be retrieved via browser with a PC, tablet or smartphone and numerous additional functions can be used.